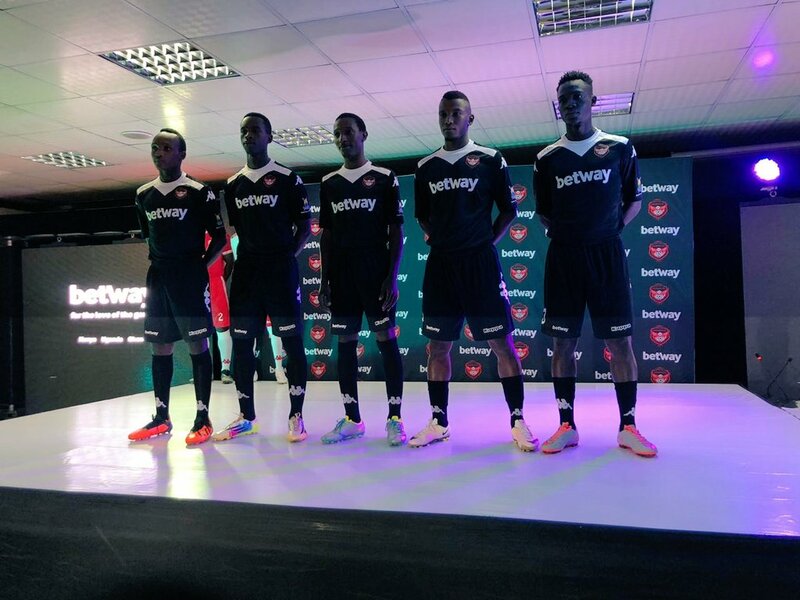 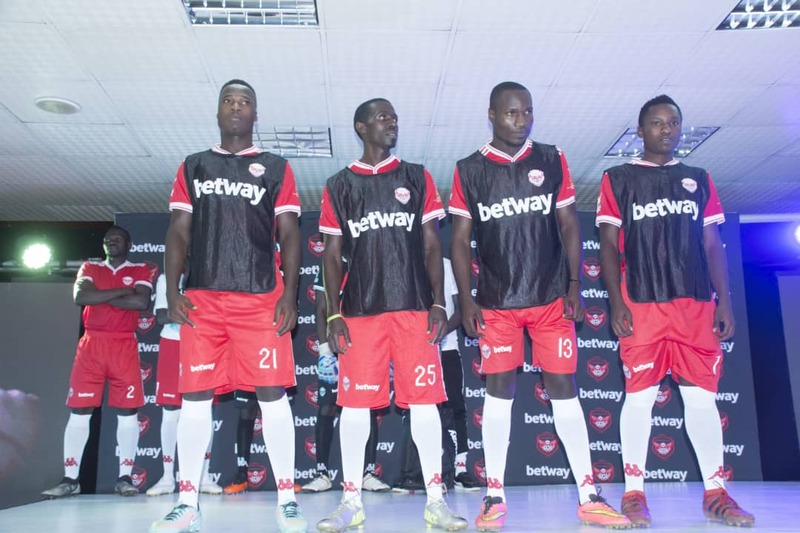 Today morning, Tuesday 6th November 2018, Express FC has unveiled their new sponsors, Betway. 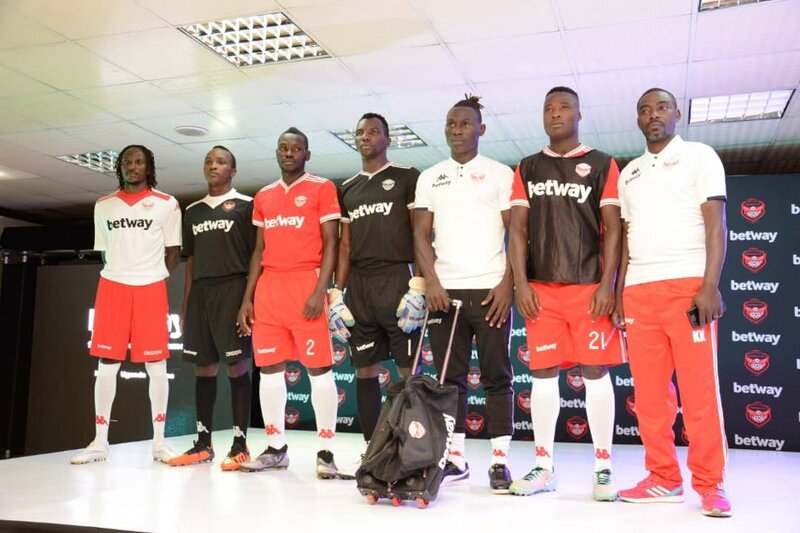 The leading online betting firm is to inject Ugsh 400M into the Wankulukuku based football club this season of 2018/19 and the contract is renewable for three years. 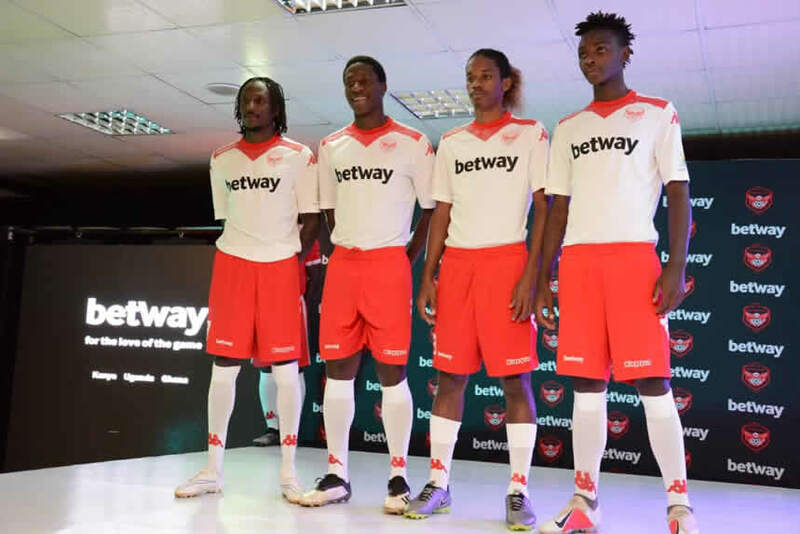 The sponsorship has also come with a new face of the club as it also caters for the club’s kits, players’ welfare, naming rights for the club among others. 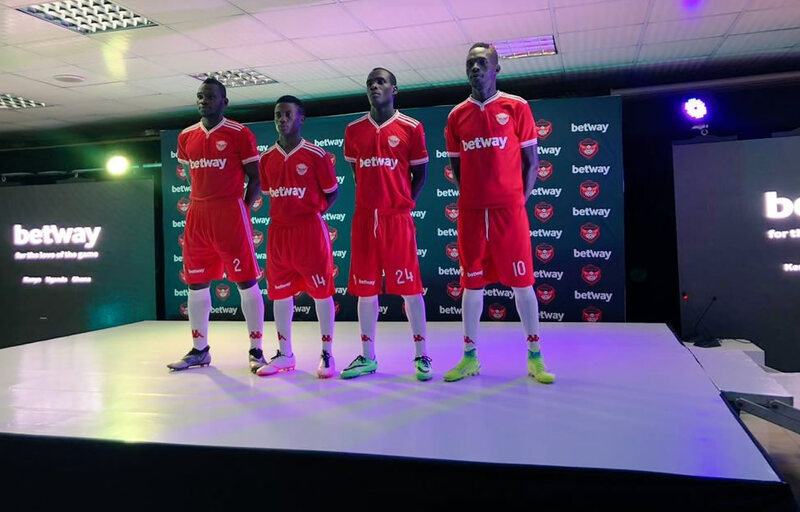 Here is their new look.